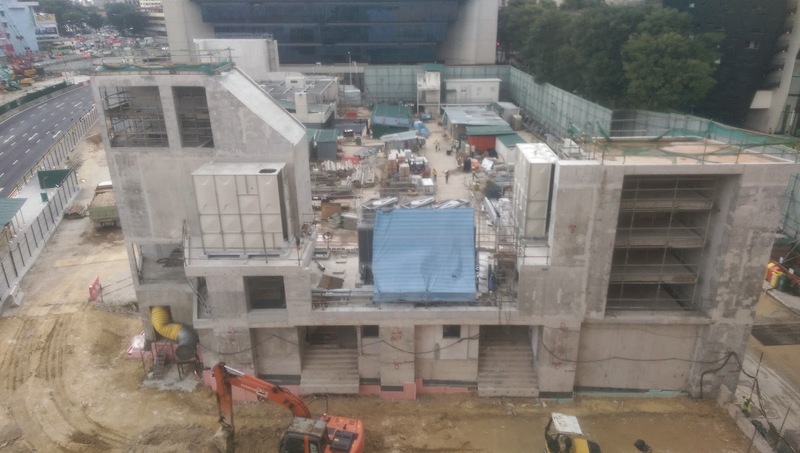 Many new observations have been noted at C921 throughout the past month. 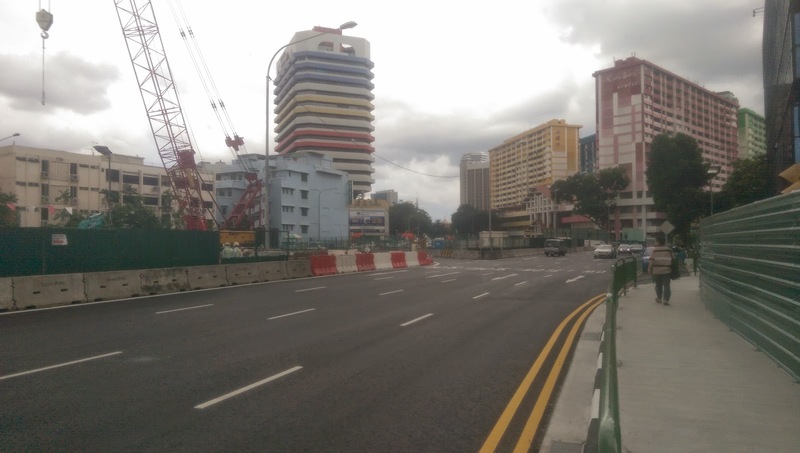 The most notable difference is the straightening of the northbound Rochor Canal Road. 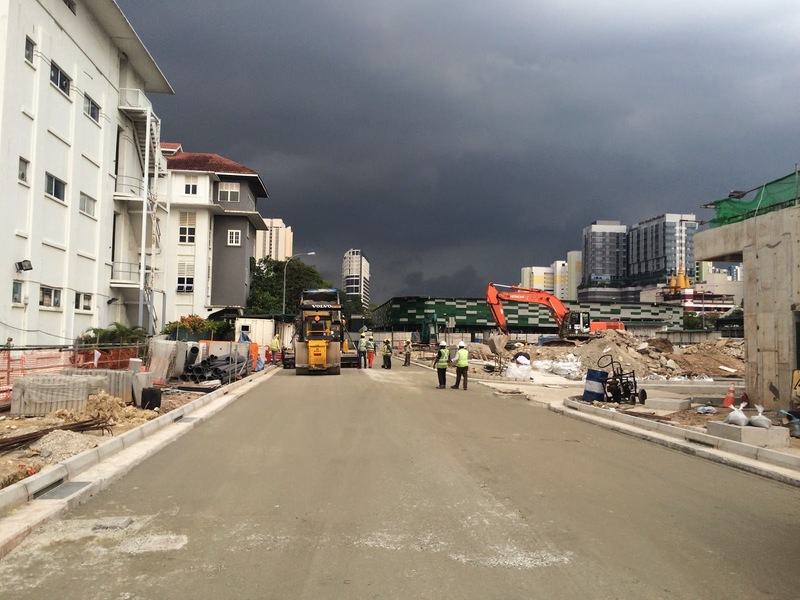 The traffic diversion was smoothly facilitated at the start of the month. 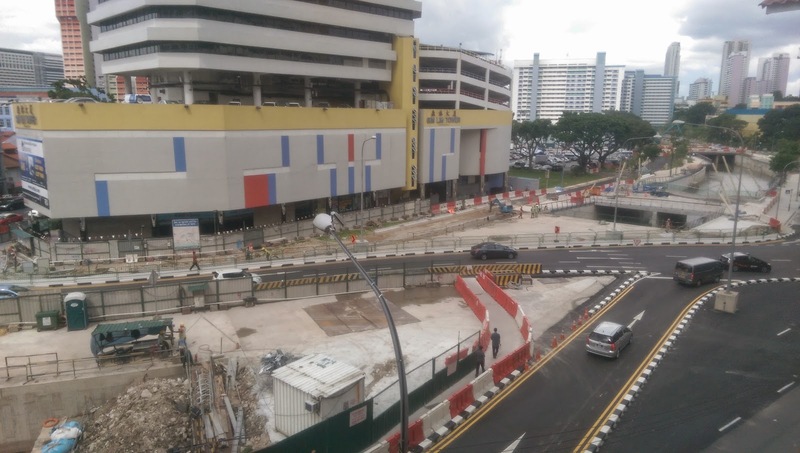 Works are now underway to demolish the former road and remove its road deck. 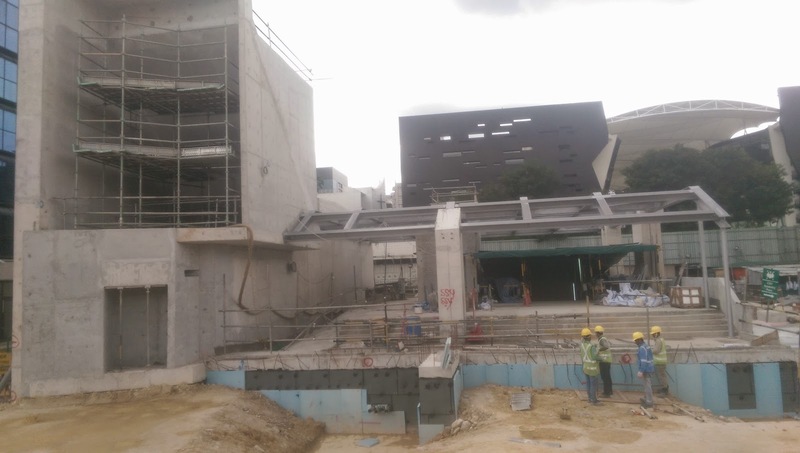 M&E works are taking place along the main entrance and cooling tower. 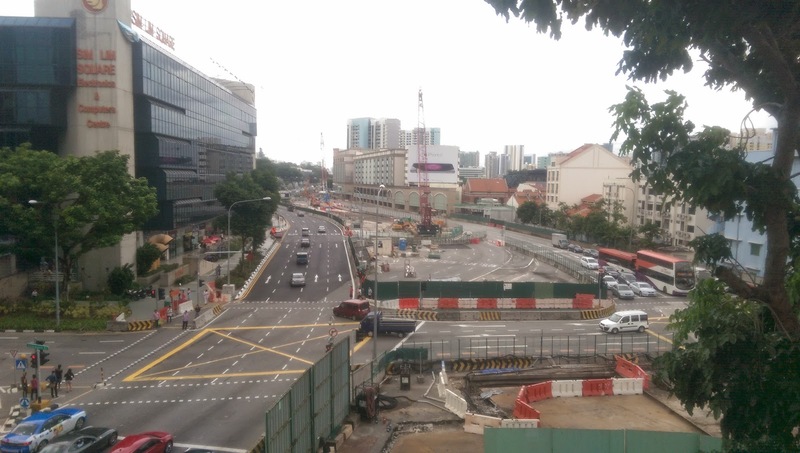 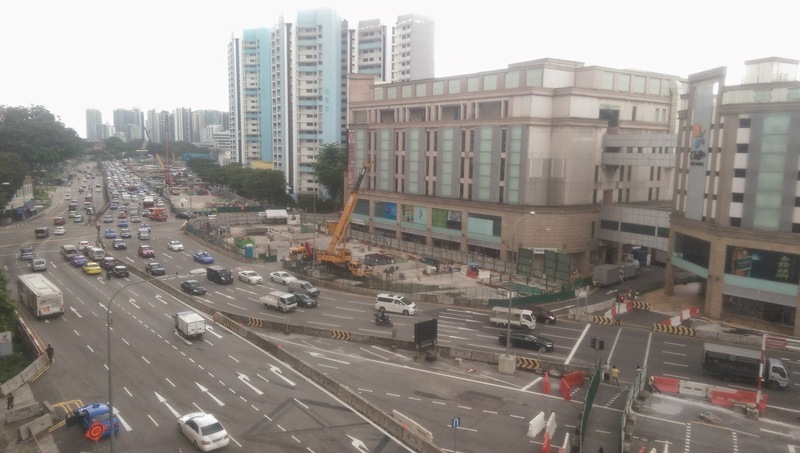 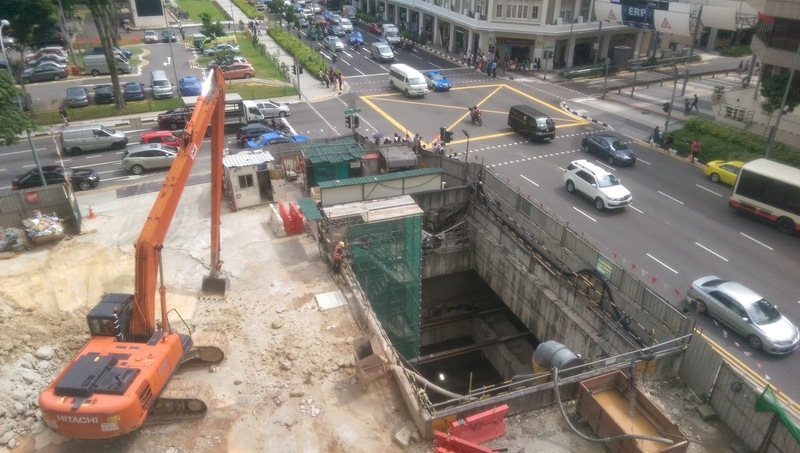 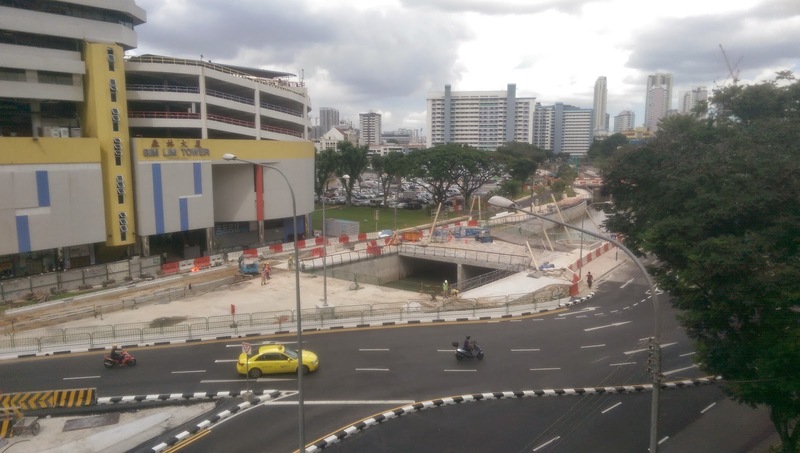 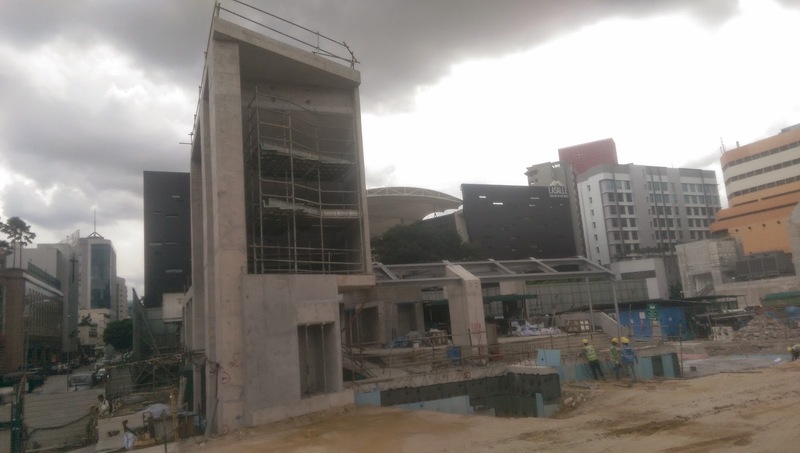 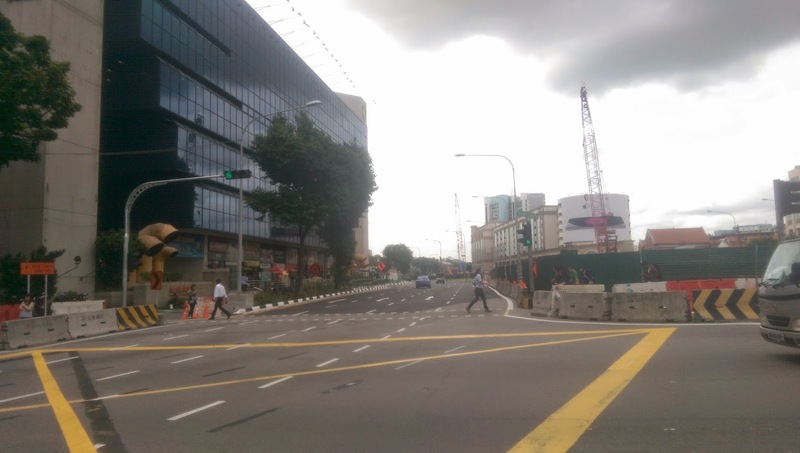 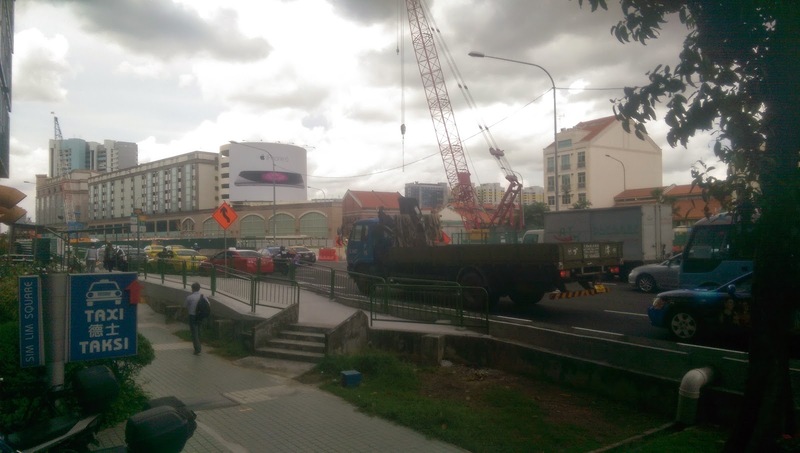 Across the road, the 2 lifts have been installed into Entrance B and with the completion of its structure, the site has been cleared allowing for the reopening of Perak Road. 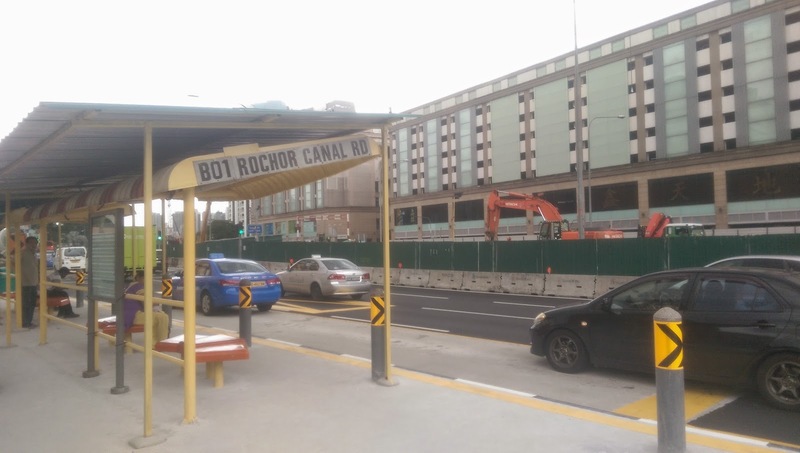 To the south, Ophir Road has also been realigned over the newly-decked Rochor Canal near Sim Lim Tower. 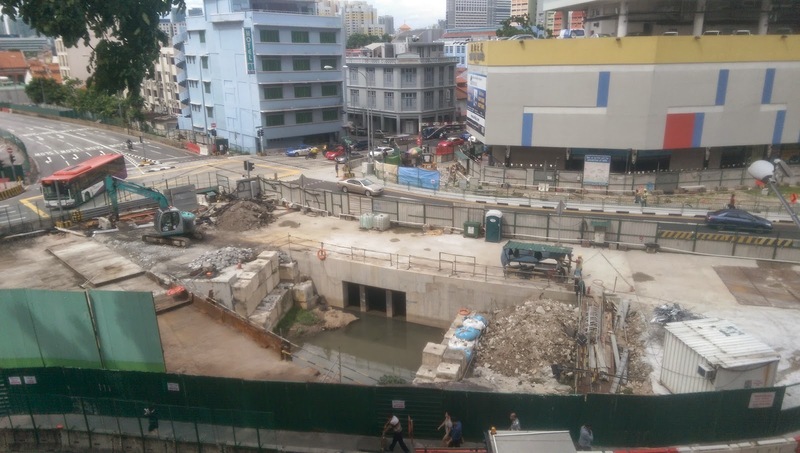 Further south, the Queen St retrieval shaft is in the midst of backfilling. 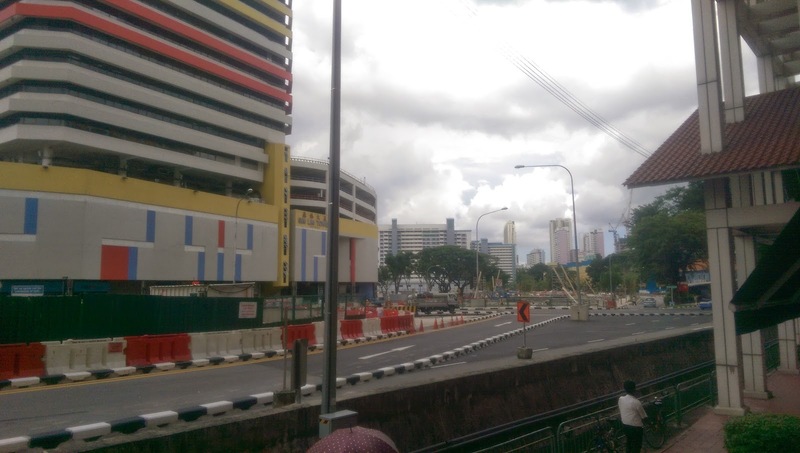 Reinstatement works for Tekka Lane at Little India have begun as well. 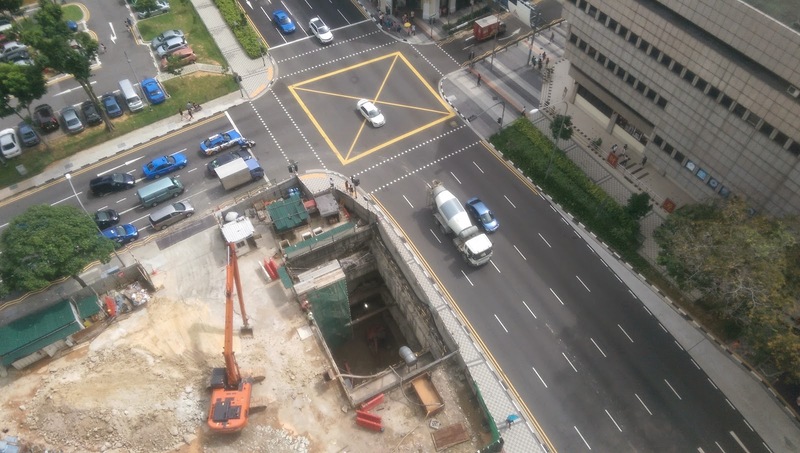 Hi, thanks for the informative updates as always. 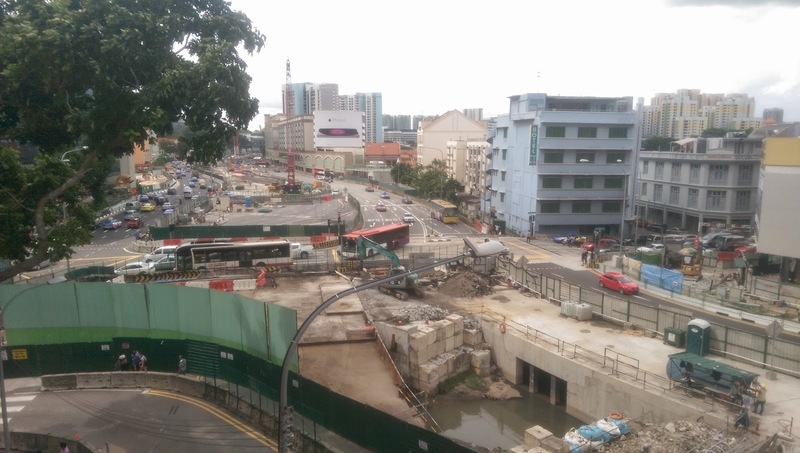 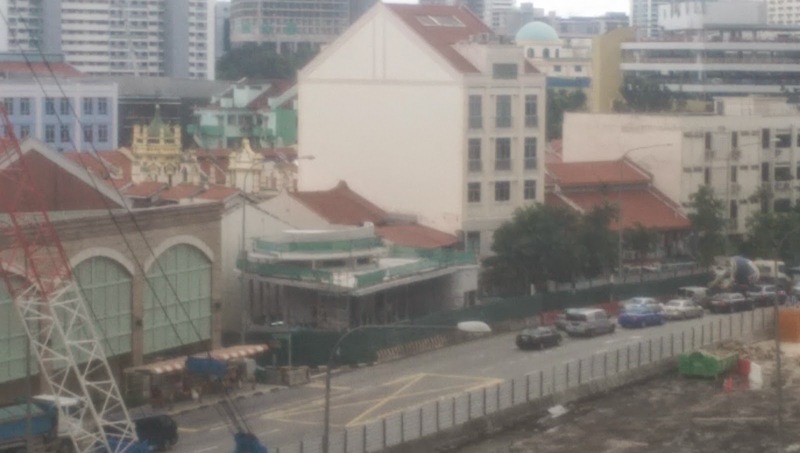 With the North South Expressway running underneath Rochor Canal Rd in future, will the road be dug up again, or have the road tunnels for that stretch already been built together with the MRT works? 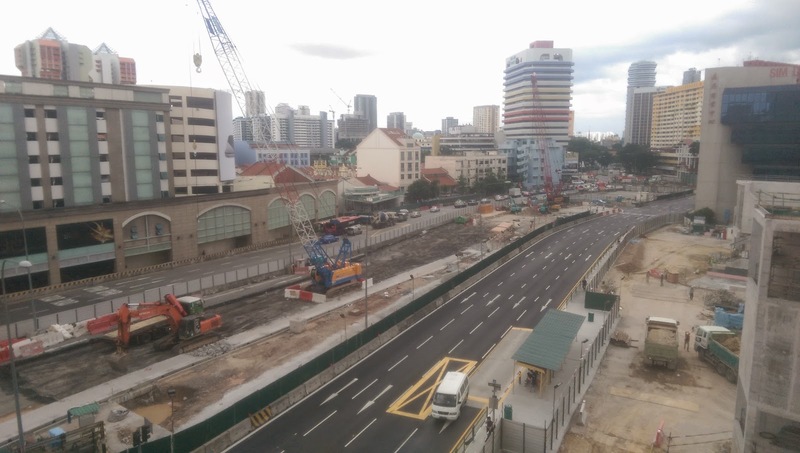 With the exception of the portion of NSE tunnels across Rochor Station that have already been provisioned under the DTL project, the remaining of the said tunnels on either ends of the station will have to be excavated in the future. 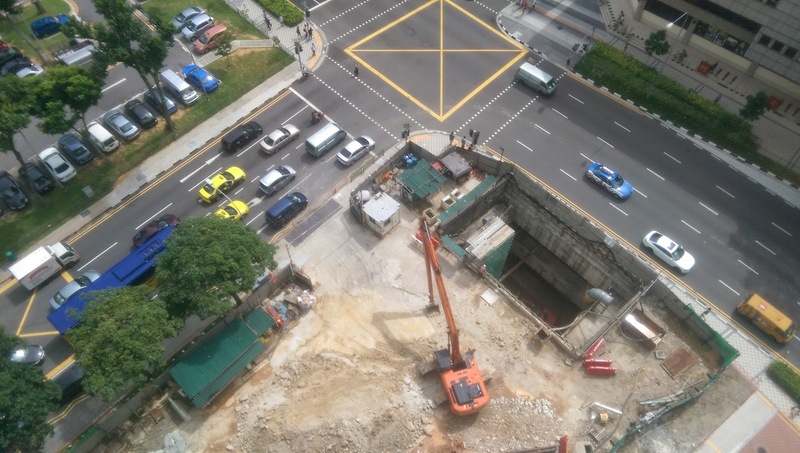 It is unlikely that the authorities will use a TBM to construct the highway, hence it is most likely that the center median will be dug up.